You mind if I - zip this up? 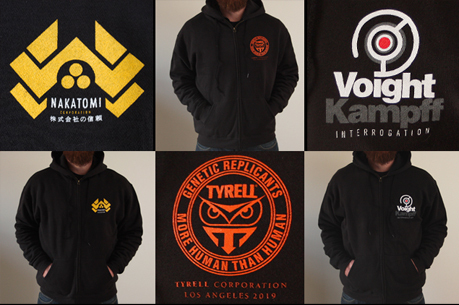 We’ve added a few more designs to our range of zip-up hooded tops. Click on the image above to view them all.